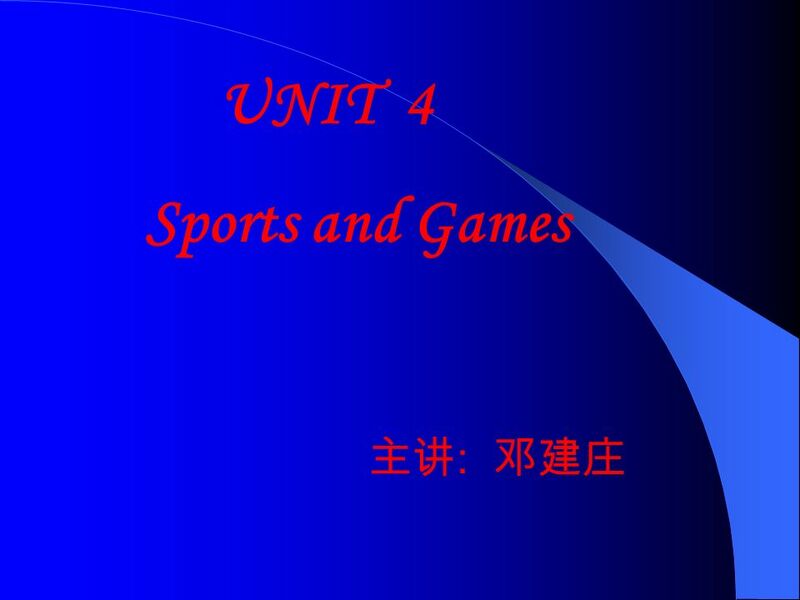 UNIT 4 Sports and Games :. What are they? Where and when did you see them? The 28 th Olympic Games. 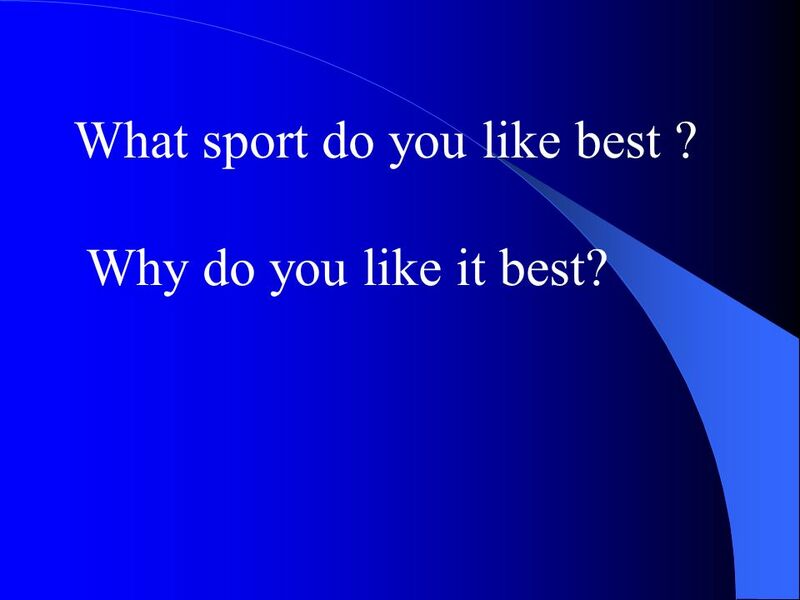 10 What sport do you like best ? Why do you like it best? 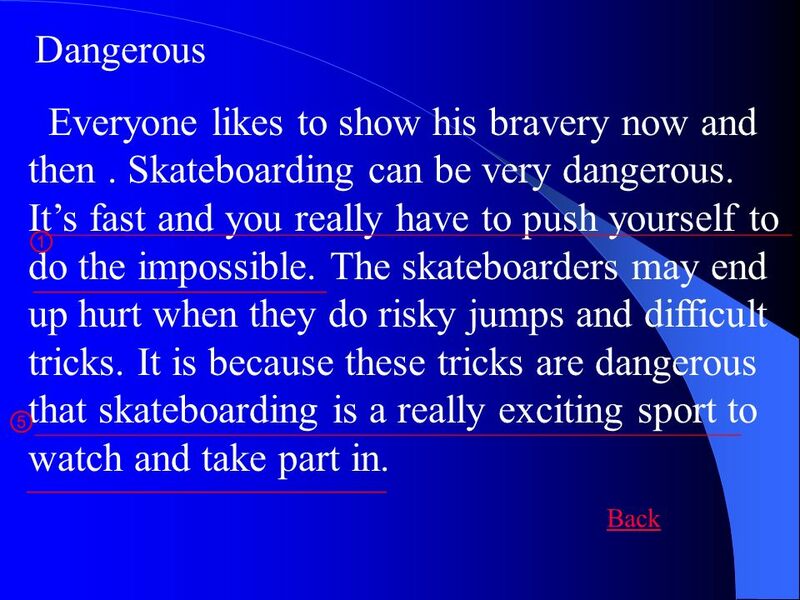 Download ppt "UNIT 4 Sports and Games :. What are they? Where and when did you see them? 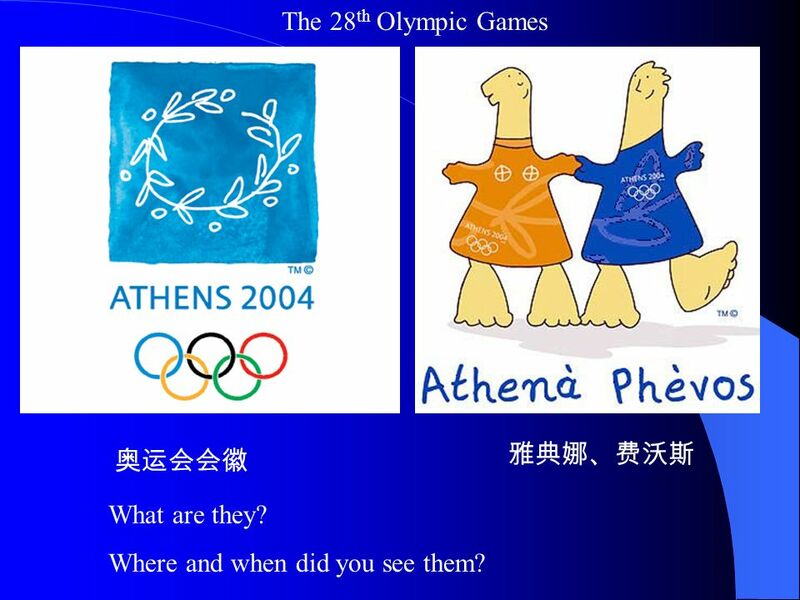 The 28 th Olympic Games." Book One Unit 13 Im sure of that By: Xiong Shu yi From: Yueyang Vocational Technical School. 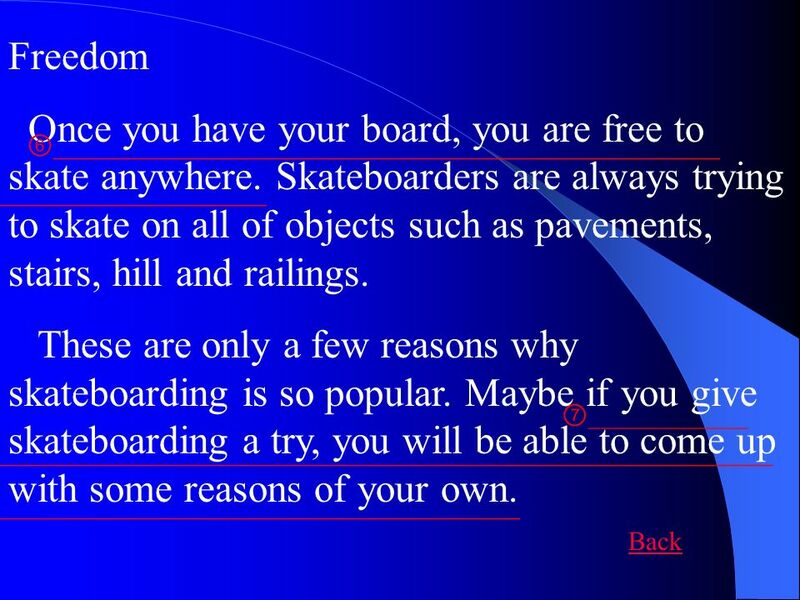 Welcome to our class Let's play sports! Unit 2 Welcome to the unit. CROSSWORD. 1. The oldest variety of cycling. 2. Sport in which players try to hit other players with balls and avoid being hit. 3. What is the material. Information Point By Ollie Pope Eat Well Getting Active Feeling Good Olympic Values. HOBBIES A hobby is something you like to do when you are free. Hobbies make your life more interesting. Activities. To dance To sing To run To draw To write stories. Unit 3 Looking good, feeling good ----Word power. 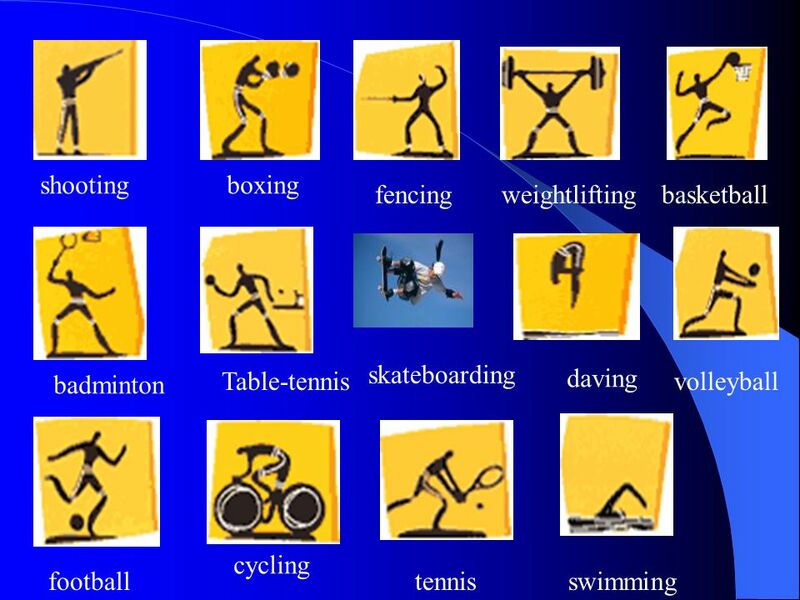 Word power Types of sports. Wow!Sport. Sport Fun! Sport day! Sport fun! 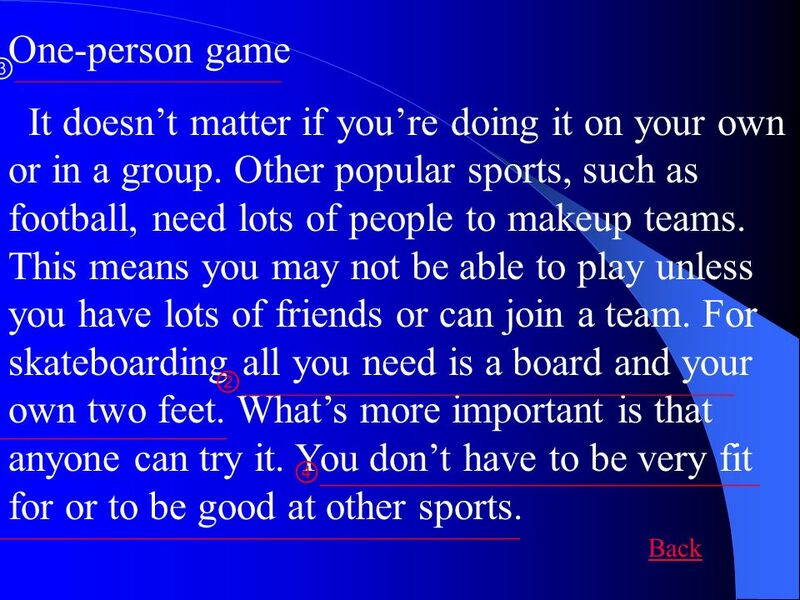 What sport do you like? I like football. basketball, volleyball karate,Tae kwon do, swim, tennis boxing, soccer. By: Lara Matic 8C. It came from China about 3000 years ago. It was in England (in 1863) that football actually started to take place and become a sport.